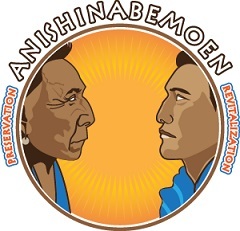 Anishinabe storytelling, a program that conveys teachings of the Anishinabe culture as told in the oral tradition of the people of the Bois Forte communities. Karen Drift shares Anishinabemoen with the Word of the Day. Bois Forte Band members share Anishinabemoen with Words and Phrases of the Day. Harvey Thompson shares Anishinabemoen with Words and Phrases of the Day. Bois Forte Ogema Anishinabeg. 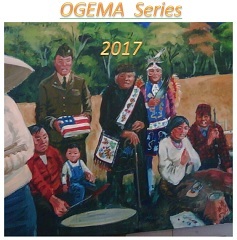 This project will explore Leaders, within the Tribal Government, both past and present as well as the spiritual leaders. A compilation of various contest winners throughout the history of KBFT. Cultural Crossings is a project that highlights the voices of Nett Lake youth. KBFT interviewed some elders in the community to share some recollections of their lives on the reservation and how things have changed over the years. This project will feature a look at native apparel through research and reproduction of authentic regalia of the Anishinabe Nation. Historical window, a program that lets you experience the past and treasure the history of the Bois Fort Band of Chippewa through the voices of our elders.